"Since the last time I've seen the Parole Board, I have done a lot of serious thinking and soul-searching over the last year in regards to the crime I committed against my son, Jessie James Mercer, by unintentionally murdering him. This is the 29th year of my incarceration for the strangulation death of my seven week old infant son, Jessie. On that unfortunate day of June 21, 1979, I took my son into the bathroom with me at 323 East Johnson Street to bathe him after I changed his diaper, while I used the facilities to relieve myself. At the time 1 had no thoughts whatsoever about killing my infant son, either intentionally or by accident. One minute everything was fine and the next my son wasn't breathing in my arms. From the time that I sat down on the toilet and started feeding my son while I relieved myself, to the time that I realized my son wasn't breathing any more I have no memory of any events or even of the passage of time. I don't know why I strangled my son because I can't remember doing it, in spite of the fact that I was cold-sober at the time. I obvious­ly had one of my blackout type of seizures. Periodically throughout my teen years and into my adult years, I have suffered from the occasional Blackout type of Seizures. But June 21, 1979, is the first and last time that I experienced a seizure whereby I harmed another human being while I was in a blackout state. I only have these blackout type of seizures during times I am experiencing extremely acute emotional stress. 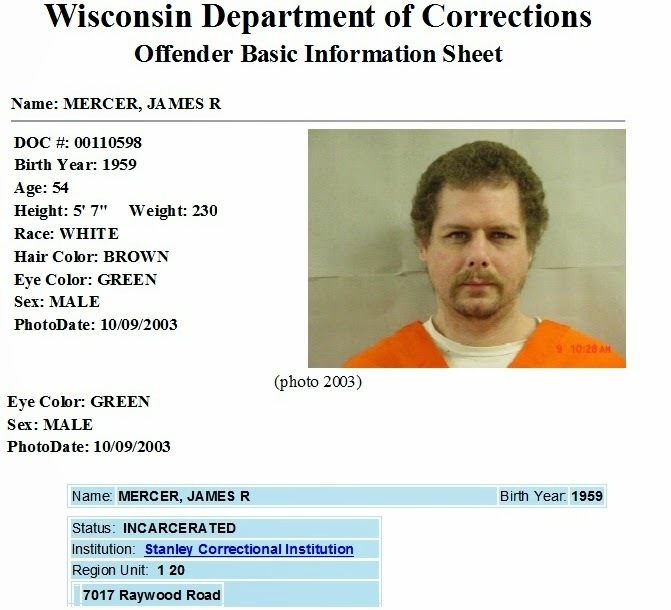 James Mercer to Parole Commission explains what happened to his son, and the years he has spent trying to understand it.Click on this PDF file to read. James Mercer's September 2014 parole hearing is explained below and he also gives a good description of some of the maneuverings used by the prison to deny prisoners parole year after year. There is nothing in the statutes that say that prisoners have to be in minimum custody before they are released, yet they hold that as an unwritten rule and then the two deciding agencies (PRC and Parole Commission)contradict each other- one recommends programming or/and reduced custody and the other denies. James has been waiting for anger management training for 19 years and this is one of the big reasons given for no parole-unsatisfactory program completion-nothing he can control. On September of 2014, for the first time ever in 35+ years, the Parole Commission gave me an 11 month defer and "endorsed" me into the "Anger Management" program. 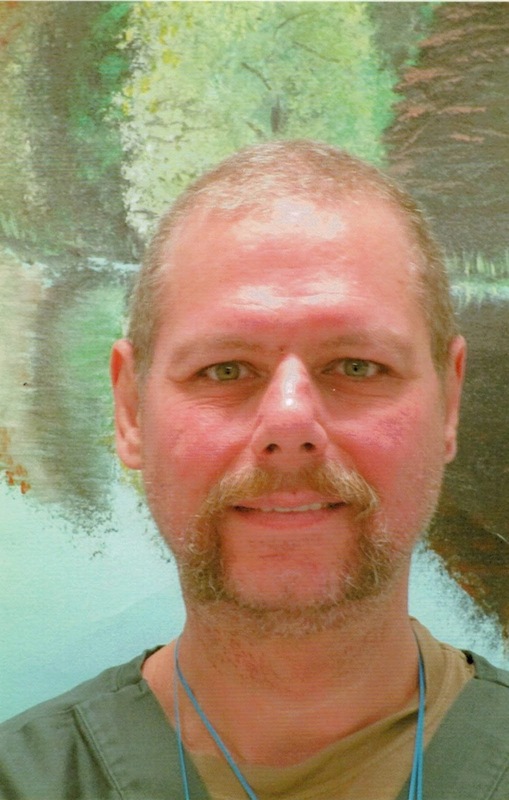 The Parole Commission also stated to me, "Completing treatment and following the rules will help to achieve your goals of transitioning through reduced custody and obtaining work release. The serious nature of the crime warrants serving additional time. Serving additional time, demonstrating positive adjustment, com­pleting treatment and transitioning through reduced custody will help demonstrate a mitigated level of risk. Commissioner D. LaCost. Time Stamp: 30 September 2014 15:40:19." This Parole Commissioner also stated at this time: (1) You have developed an adequate plan, but will need Agent's verification; (2)Your institutional conduct has been satisfactory; (3) Your. program participation has NOT been satis­factory-(Even though, my alleged lack of program participation was in no way my fault, but "theirs". ); (4) Release at this time would involve an unreasonable risk 'to the public (Though "they" didn't specifically state exactly what the "...'unreasonable risk to the public" would be and why it would be such an unreasonable risk. ); and (5) You have NOT served sufficient time for punishment (When is it that I'll have serv­ed "sufficient time for punishment"? When is enough, enough already? 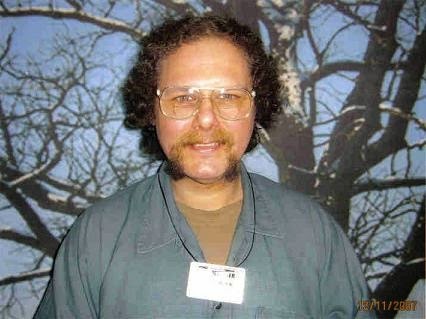 It's these questions that "they" fail to answer AGAIN AND AGAIN, every time I "see" the Parole Commission.)." Please keep in mind that I have been waiting to formally retake the Anger Management "program" for 29 years (I have long since develop­ed the "tools" I needed to control my 'righteous anger" I feel toward my captors out of necessity and self-preservation. ).